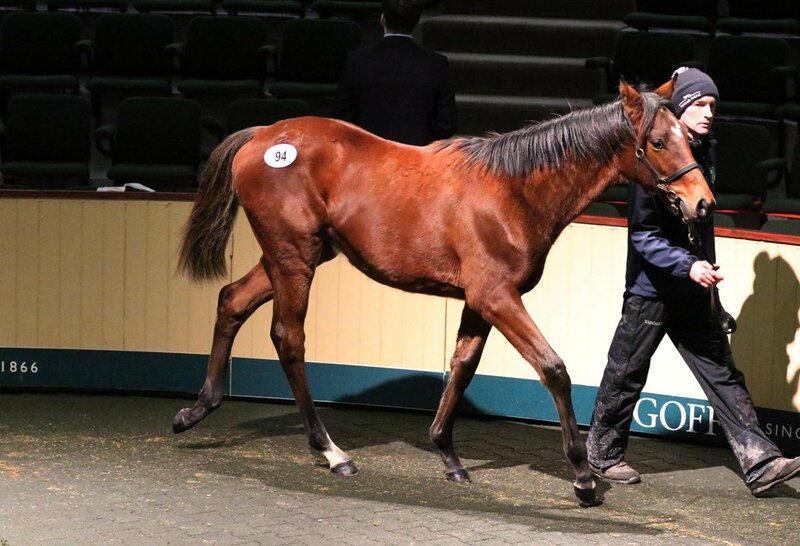 Goffs December sale, top price €50k for this beautiful Walk in the Park colt. Previous PostPrevious @godolphin v @CoolmoreAus in aid of The Red Door Community Kitchen. Next PostNext making the most of the snow..